Home » Uncategorized » New site! 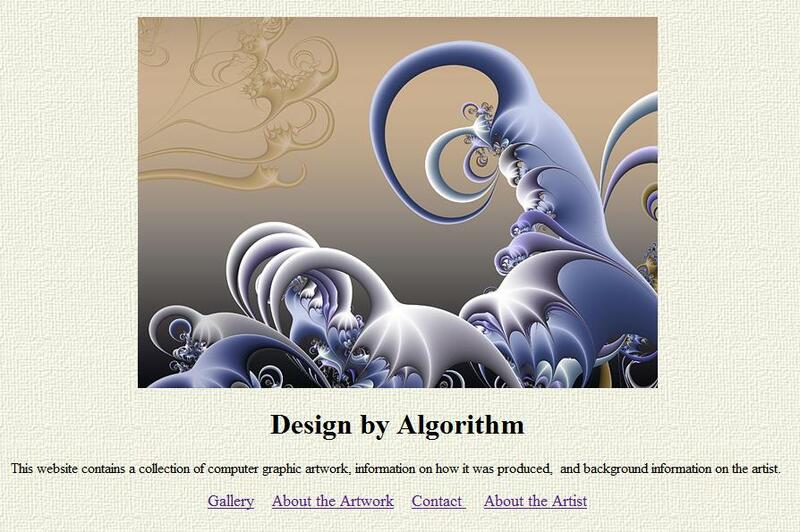 Here is a screenshot of the old Design by Algorithm website. 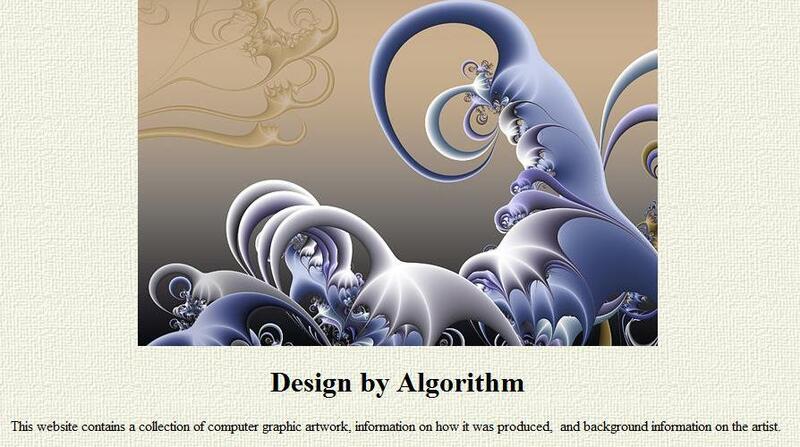 It’s been about two decades since I built the original Design by Algorithm website, so I decided it’s time for an update. One of the major improvements is that it should be more responsive to various screen formats, such as phones and tablets. I’ve also added a store to the site. If you have suggestions for new features, please feel free to comment!